Traffic studies play a very important role in the overall functionality of our towns and roadways. 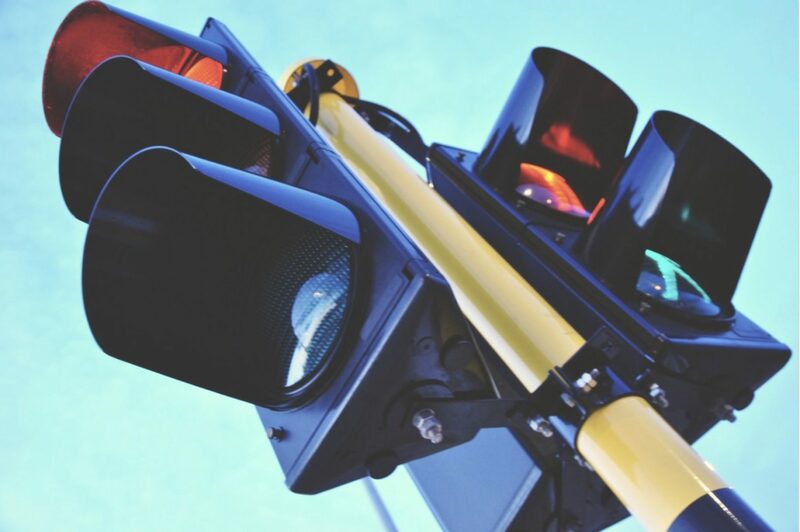 With the right team of traffic engineers, the results of a traffic study can help engineers construct different solutions for roadway design and traffic control. With these studies, the main goal is to provide drivers with a safe and efficient means of traffic movement. Existing traffic–including pedestrians and bikers. All of these elements are for one, specific location at a time and greatly impact the outcome of the study. Generally, traffic studies can be priced high but usually vary depending on the reason for the study and the types of work that’s being done. However, that are a few factors that can increase the price of these studies, including: location, the amount of time it takes to complete (days, months, years), development requests, etc. Based on these factors and the variance in traffic/travel patterns, a traffic can range anywhere from a few thousand dollars to hundreds of thousands of dollars. It truly comes down to the level of complexity of the requested traffic study. The amount of time it takes to complete a traffic study is equally as ambiguous as the cost; it all comes down to the intricacy of the study and the surrounding factors. The traffic data collection portion of the study can greatly affect the timeline of the study, since this a task that requires meticulousness and attention to detail. Additionally, weather and national holidays can slow down the completion of the study. Once a traffic study has been completed, it will go through a final review that’s conducted by experienced and reputable transportation engineers and planners. Depending on the gathered results, either construction will be able to commence with the proper permits, or, the specific jurisdiction will have to revise their proposal in order to comply with traffic regulations and standards.